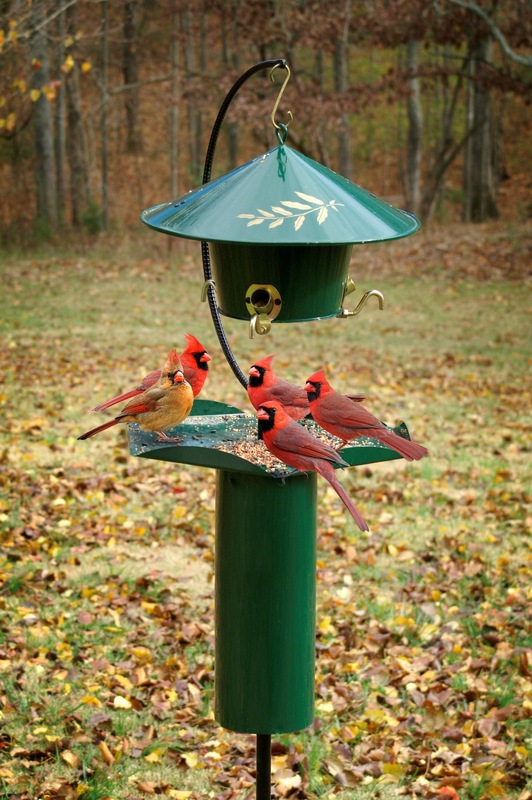 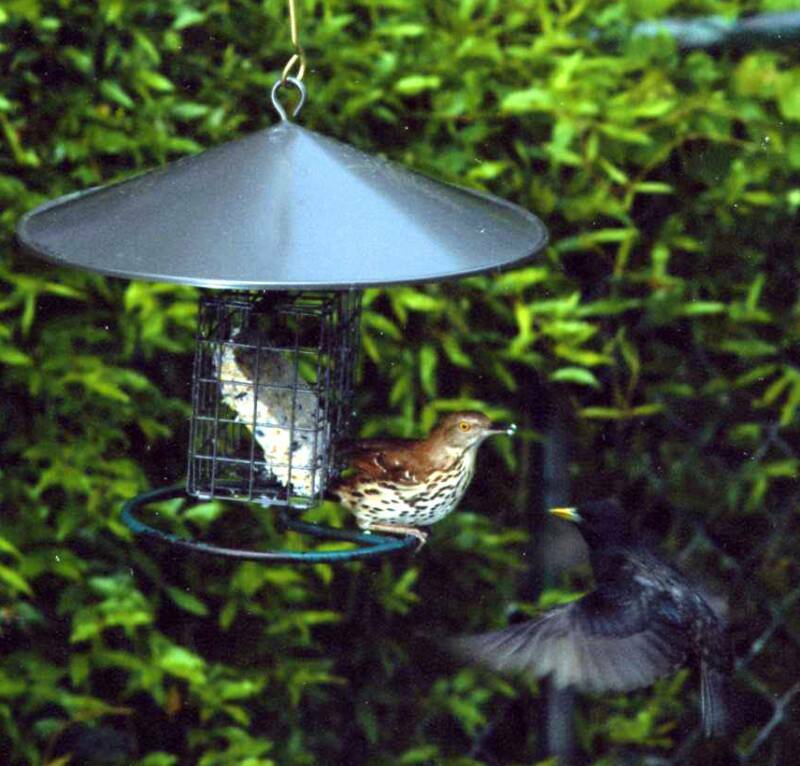 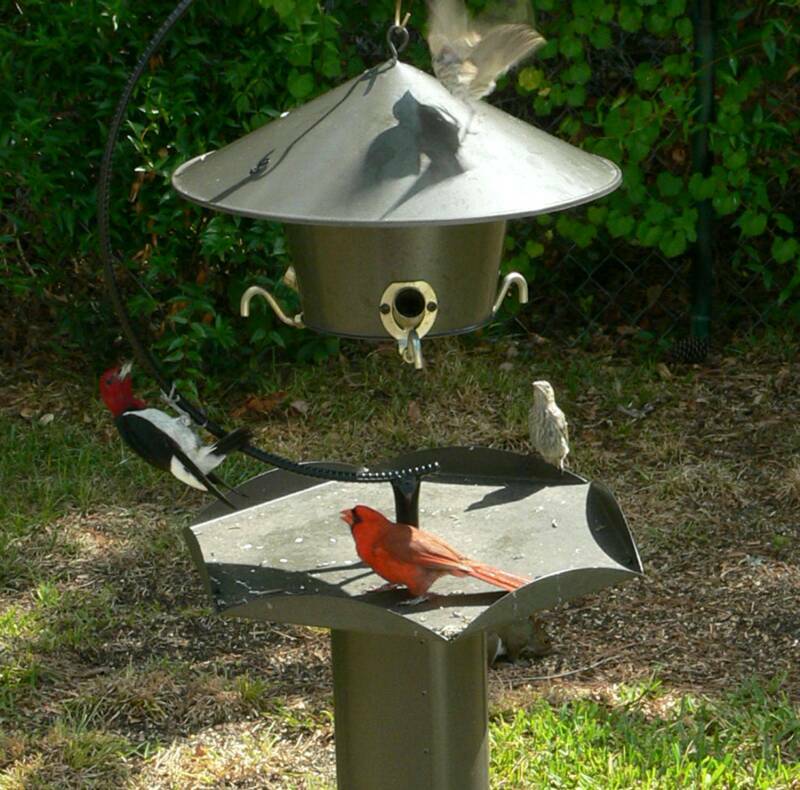 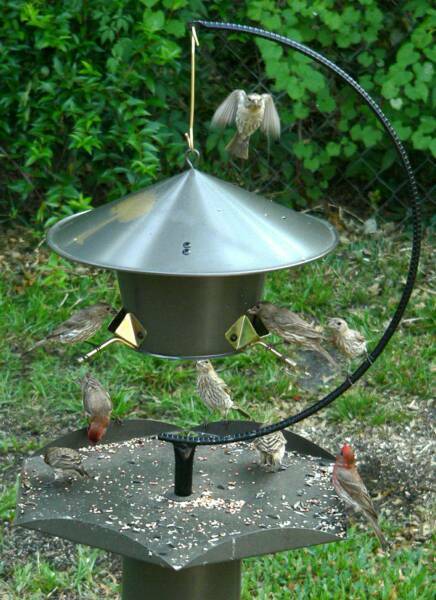 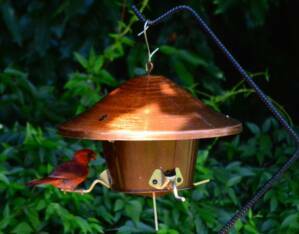 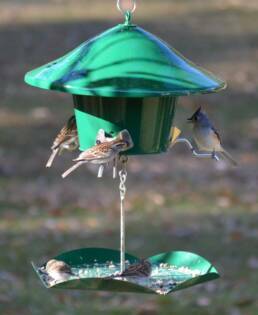 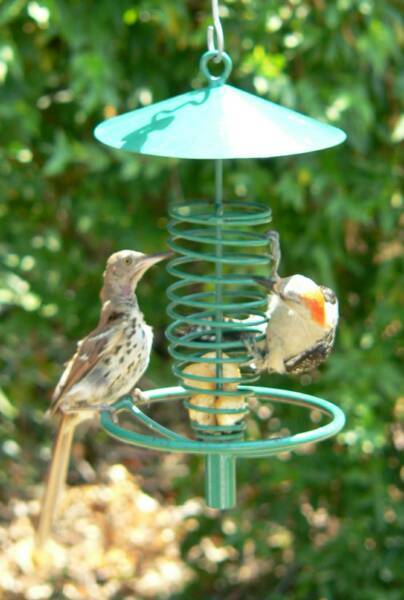 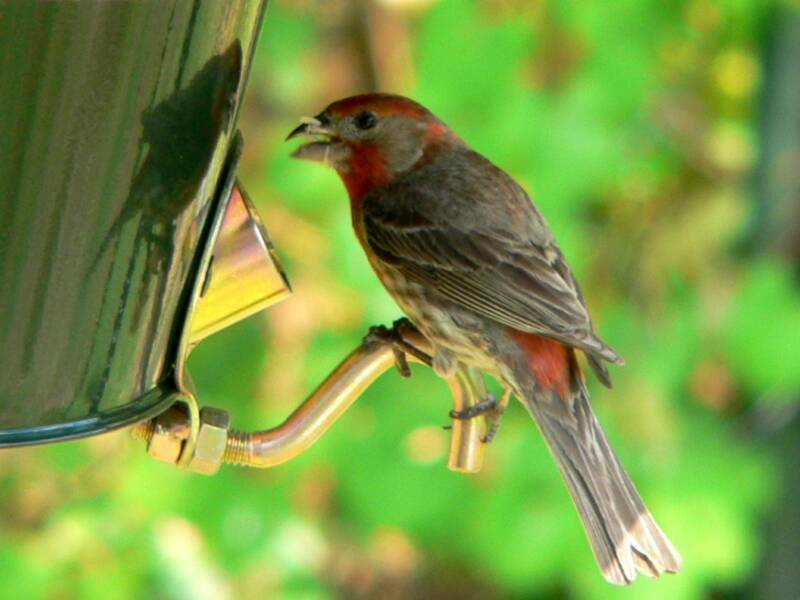 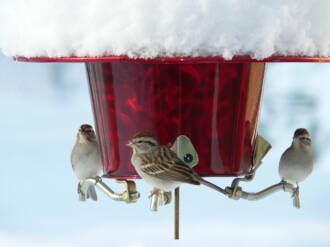 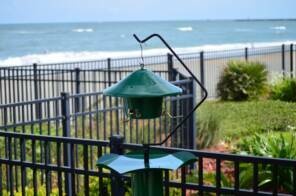 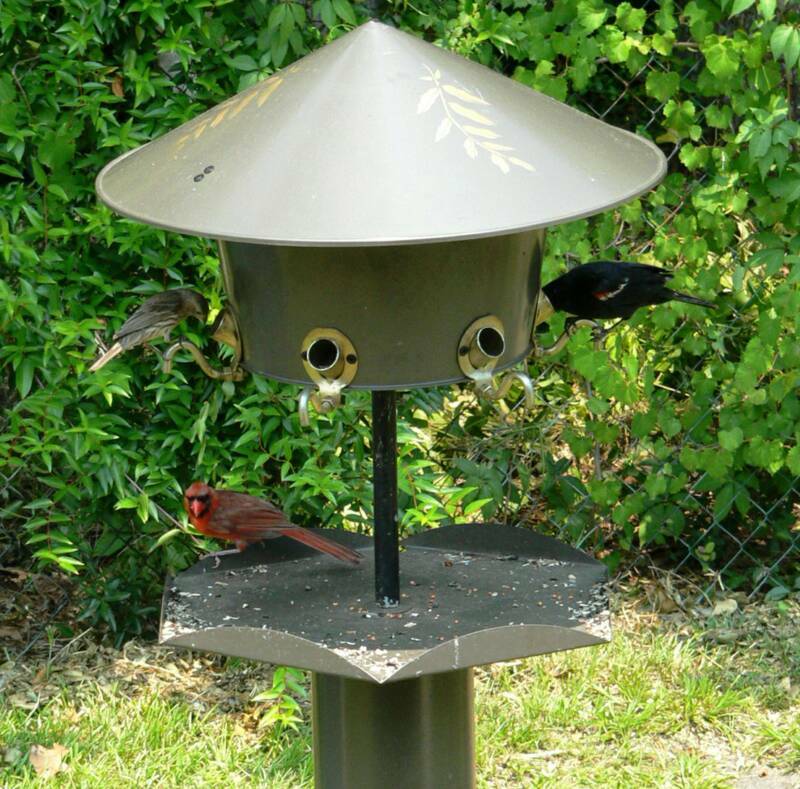 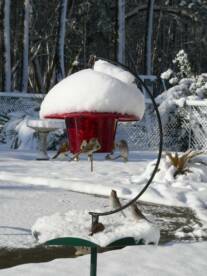 rain- and squirrel-proof bird feeders work . . .
. . . just check out these photographs!